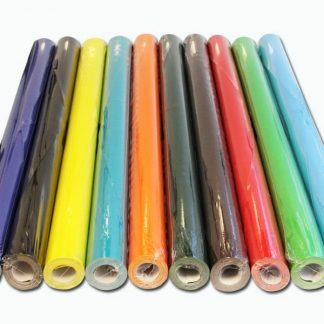 All our products are available at extremely competitive prices. 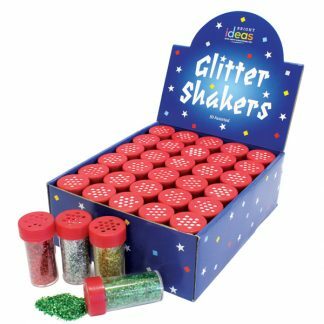 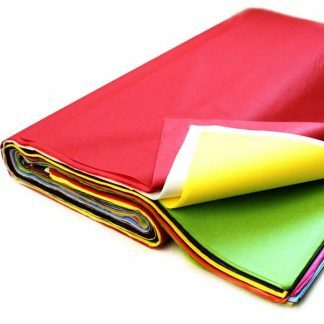 This makes these offers ideal for Arts and Crafts retail stores or shops that stock these sort of product. 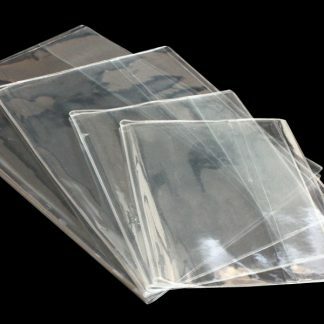 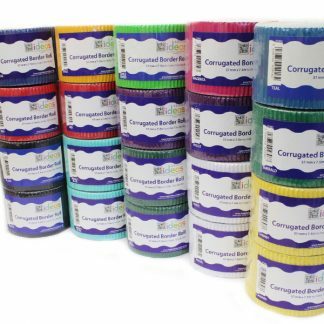 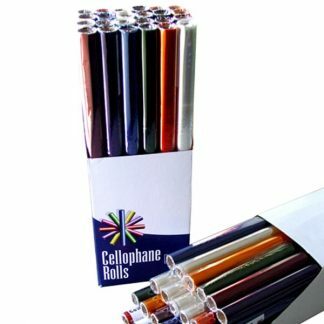 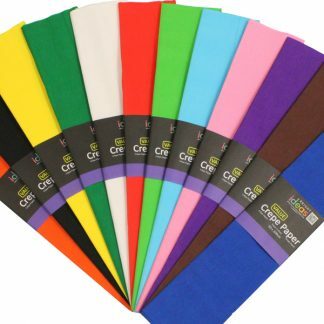 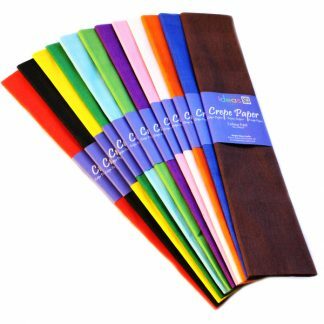 Please have a look at our great deals on cellophane, crepe paper, tissue paper, border rolls, and more!